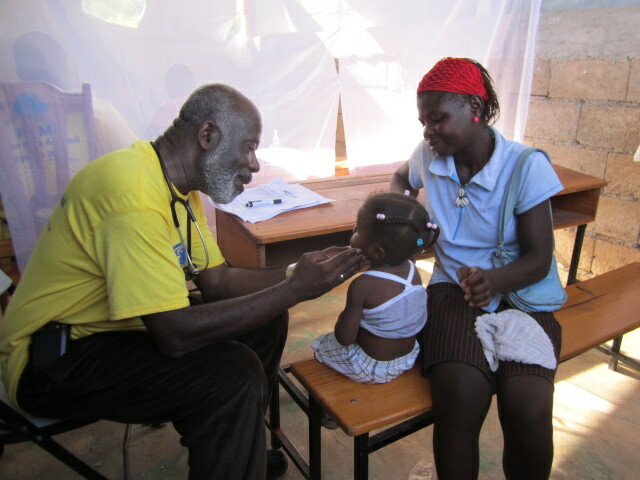 FVM’s medical mission is to provide much needed medical supplies, trained Doctors and Nurses to rural Haitian communities who need it the most. However without the funds to bring in doctors and purchase life saving medical equipment, we cannot continue to provide the quality care. © 2019 home by SpyroPress. All Rights Reserved.